There is nothing worse than having everyone talk about a new film, book or album release and you’re completely non-the-wiser! The beginning of 2016 is set to be a huge few months for book lovers and if you love The Walking Dead, YouTubers or Chick-lit fiction, there’s a new book out there waiting to be found by you! Here’s a list of the biggest book releases in so many genres it will guarantee to make you excited about reading! It seems like YouTubers are now endlessly releasing books about themselves. Alfie has always stood out from the group and created books that are interactive for his audience – resulting in The Pointless Book 1&2. However Alfie has turned his hand to writing his life story and has now created The Scrapbook of my Life, which is effectively a scrapbook of his life! 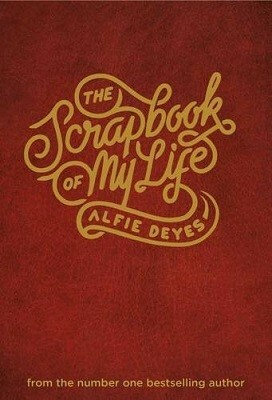 If you love Alfie Deyes you are guaranteed to love this. Caitlin Moran has taken the feminism world by storm in the past couple of years with her book How To Be A Woman. Now she’s back with a new collection of thoughts that range from duffle coats to boarding schools. 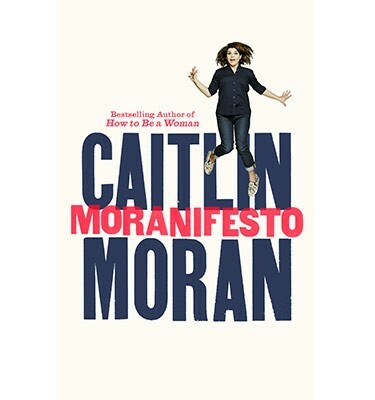 This book truly makes an effort to try and understand society in the 21st century in all of Caitlin Moran’s writing glory. 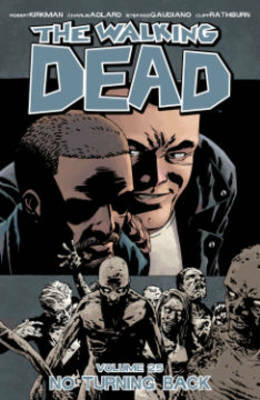 The next instalment of The Walking Dead graphic novels is being released so soon we should probably start running from zombies now right about now. This is the 25th instalment of the series and it doesn’t look like its ending any time soon. If you like the television series there is no doubt that you should pick up a copy of this graphic novel! 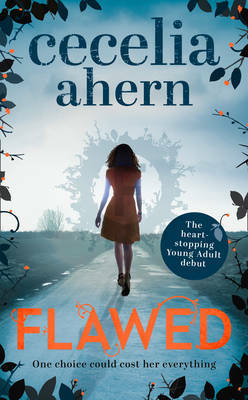 Bestselling novelist Cecelia Ahern brings us the story of Celestine North and her perfect life in her latest novel ‘Flawed.’ Celestine makes an instinctive decision in this novel which ultimately resorts in her facing the life changing repercussions. Flawed sounds like it’s going to be the perfect chick-lit novel for spring! Most of us in University don’t know what we want to do in the future, what are dreams are and most importantly, if we have dreams how do we achieve them? 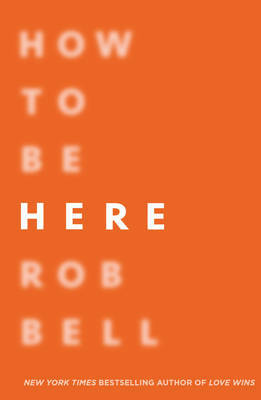 Rob Bell takes us through life with his new book on how to do anything we’ve ever wanted! He shows us how to peruse dreams and how to live a happy and fulfilled life. Sounds like we all might need some of that advice! Everyone was shocked by the death of Alexander McQueen in 2010 and we all mourned the loss of one of fashions greatest designers. Andrew Wilson has now written a full biography all about the life of the designer and its set to be a very interesting read indeed! 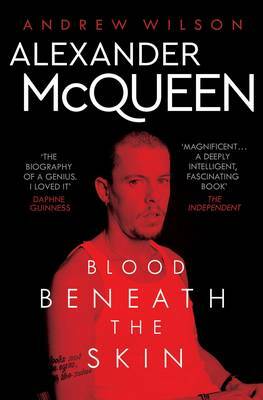 Whether you like fashion or not, this is a fantastic modern fairy tale of McQueen’s rise from his east London upbringing to dressing the likes of Kate Moss and Naomi Campbell and the world that destroyed him. 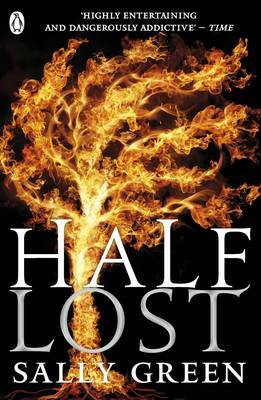 Half Lost is the third installment to the Half Bad series which if you haven’t heard about by now i don’t know where you’ve been living. Nathan’s story continues after the Alliance of Free Witches has been destroyed and its guaranteed to be a lot of adventure! If you haven’t already started this series you probably have time to read Half Bad and Half Wild before the third is released!